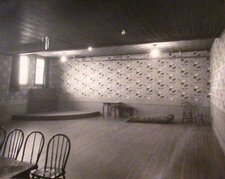 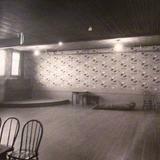 A 60 seat Jazz club located inside the Club Tango building on View St.. 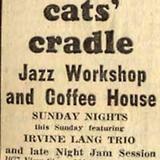 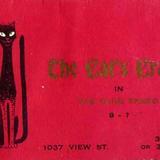 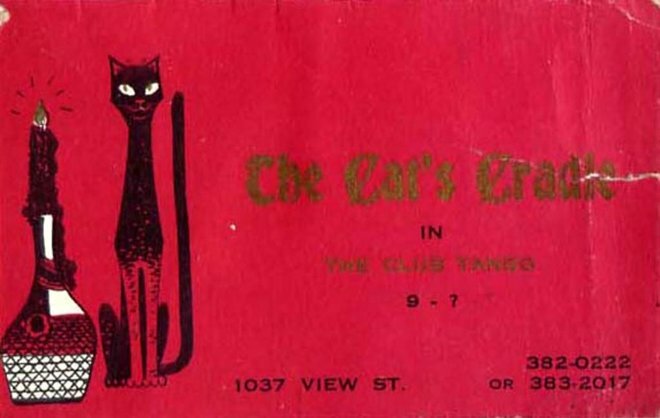 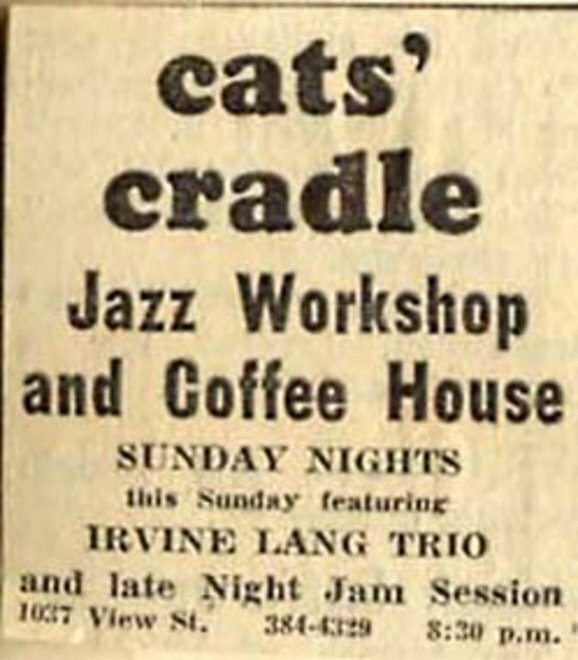 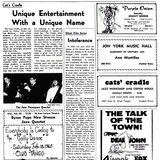 The Cats Cradle was officially known as The Cats' Cradle Jazz Workshop, and was run by Len Michaud and myself. 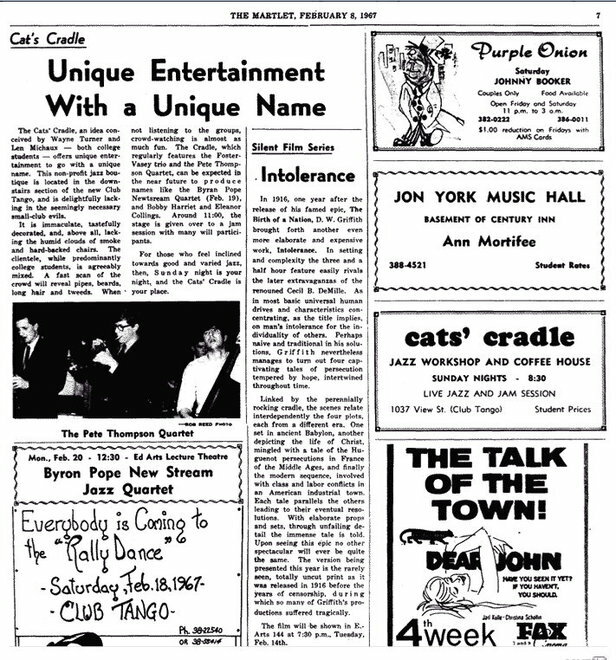 Ian Diment was the owner of the Club Tango Building (the landlord).